Dial-a-Ride is a free door-to-door service for members with a permanent or long-term disability who are unable to use public transport some or all of the time. Sutton Community Transport is a charity offering members minibus hire, accessible vehicles, supermarket transport, and travel training to enable independent travel. 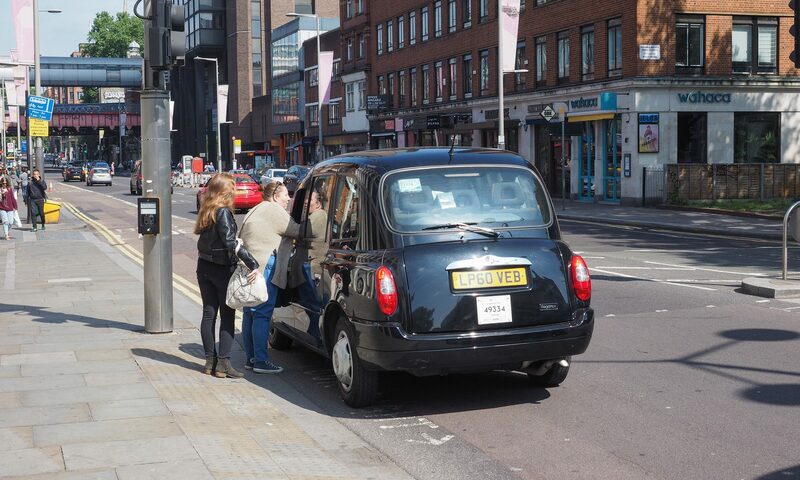 Taxicard provides subsidised door-to-door transport for people who have serious mobility impairment and difficulty in using public transport. Taxicard holders make journeys in licensed London taxis and the subsidy applies directly to each trip.